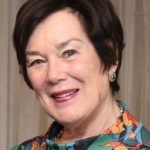 The column by Irish Times columnist Breda O’Brien, published on 30th March, was critical of the ICGP’s Board’s response to requests for for an EGM. This is the response of the Board to this column. Please take time to read it in full. It’s almost a year now since the Irish people voted overwhelmingly to repeal the 8th amendment to the constitution. 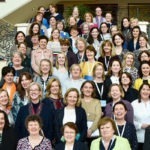 Yet, reading columnist Breda O’Brien’s article in last Saturday’s Irish Times (Saturday 30th March), it’s clear that some of those who opposed the introduction of legal abortion services believe this decision can be reversed, and have brought their battle to the Board of the Irish College of General Practitioners (ICGP). It is ironic that Ms. O’Brien and her supporters believe that the ICGP Board is “ignoring democracy on abortion issues” when it is she who is ignoring the democratic will of the people in a referendum. Ms. O’Brien believes the Board of the ICGP is “afraid of democracy” because it has not listened to the concerns of a small number of members who are vehemently opposed to the principle of abortion services being provided within general practice. It is important these views are listened to and the College has done so extensively. These members – some 500 – believe general practice is not the place to provide terminations. 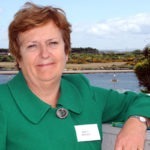 Ms.O’Brien asserts that the UK model of standalone clinics is the most appropriate model. 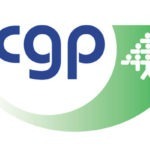 In a campaign of personal attacks on the Board members of the ICGP, online vitriol and inaccurate commentary, the opponents of GP provided terminations have conducted a campaign couched in the language of “democracy”. So let us look at the facts, instead of the ill-informed and inaccurate commentary. 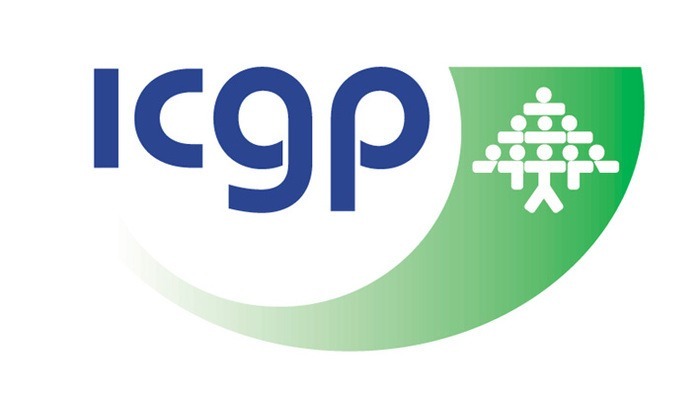 The Irish College of General Practitioners has over 3,600 members, of which some 500 have said they wish the College to debate and vote on the provision of terminations being provided in general practice. Over 300 GPs are now providing abortion services and have signed state contracts to do so. Over 500 have completed training in the provision of termination of pregnancy services. No GP who does not wish to provide such a service has been asked to do so. The Government’s approach is that the contract is provided on an ‘opt in’ basis and there is no change to existing General Medical Service arrangements. The College’s Board, on legal advice, cannot hold an EGM on motions which it cannot adopt as College policy. However, the College is facilitating the debate of this issue at its AGM in May, via an extended deadline for motions through the normal route, i.e. its Faculties. There is no fee to attend the AGM of the College – it is free for registered members. There never has been and it is possibly a reflection that those who have been loudly complaining about paying such a fee must to date not have attended many of the College’s AGMs. On 2nd December 2018, the College facilitated a debate on termination of pregnancy at a general meeting which was characterised by a staged walkout, personal attacks on the Board members, and a lack of courtesy and professionalism. The meeting in Malahide was in addition, to an extensive online consultation process, 6 regional meetings and a full debate at a specially convened Council meeting last October which included Faculty representatives. The Board of the College acts according to the constitution of the organisation and company law. These rules do not contain any remit on conscientious objection. However, representations in this regard were made to the Medical Council on behalf of Members. In light of the ministerial commitment to provide service and give effect to the referendum result, the College engaged with the Department of Health. The provision of a 24-hour helpline and an opt-in clause was secured to ensure those wishing to provide could, and those who did not wish to were not required to do so. 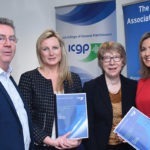 The actions of the ICGP have been solely responsive to events outside the organisation and to suggest that the College promoted abortion is disingenuous and self-serving. All decisions of the Board of the College were unanimous and have been based on solid ethical principles i.e. the safety and care of the patient which lies at the heart of general practice. This was the rationale for producing robust evidence-based clinical guidance which is one of the core responsibilities of a specialist body. We wish that those who oppose the provision of abortion services to women who need them would recognise the outcome of last year’s referendum, and accept that this is outside the ICGP’s control and or responsibility. The ICGP is not a political organisation. It is the academic body for general practice whose remit is training, education, research and standards. The Board have acted in good faith, reflected the wishes of the electorate, put the needs of patients to the fore, designed excellent clinical guidance, were respectful to our members’ different views and demonstrated leadership. The College is not the instigator, promotor or provider of abortions in Ireland, nor is it the means of subverting the wishes of the population as expressed in the referendum. Those who oppose the introduction of abortion in Ireland have a perfectly valid ethical position. However, they do not have the right to dictate to others how they should act, be they either colleagues or patients. No amount of repetition – and there has been a great deal – will alter the fact that the Board of the College has acted in an honourable and balanced manner. As a Board, we take full responsibility for what we have done and stand steadfast behind our actions. The Board of the ICGP will continue to represent the needs of general practice which is under very serious threat from deficiencies in funding and manpower with resulting overload. The democratic decisions of the Irish people will also be respected.